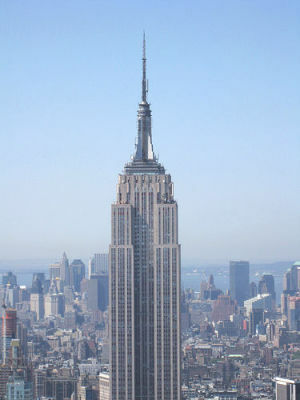 The Empire State Building was the tallest building in the world between 1931 and 1972. No other building has held the record for such a long period of time since the Strasbourg Cathedral lost the title of “World’s Tallest Building ” in 1874. In the background of the image, you can see the Chrysler Building, which was the tallest building in the world for a short time before the Empire State Building was completed. he top of the Empire State Building was originally designed for mooring zeppelins (airships). The photo of an airship was taken in 1931 – the same year that the Empire State Building was completed. 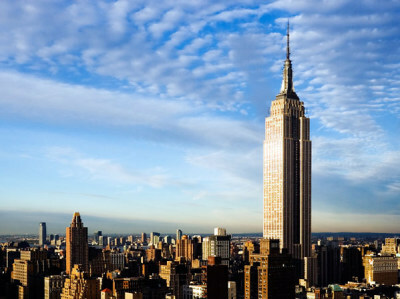 The Empire State Building was the first building in the world with 100 floors. 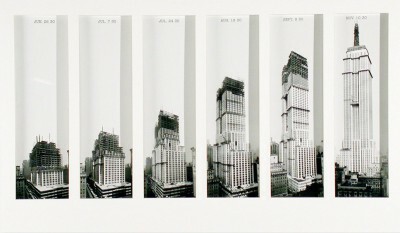 In total, the building has 102 floors which reach to 1,250 feet (381 m). The Empire State Building Run-Up is an annual race up 1,576 steps to the 86th floor of the building. The world record time for the race is held by Australian Paul Crake at 9 minutes and 33 seconds. 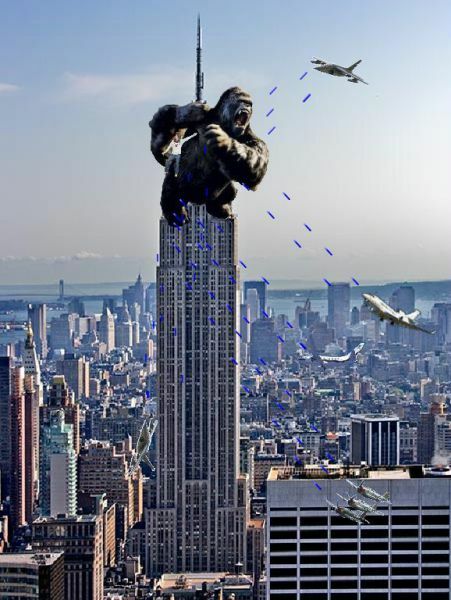 The lightning rod on the top of the Empire State Building is struck by lightning an average of 23 times each year.